When Should I Have a Well Yield Test Done? 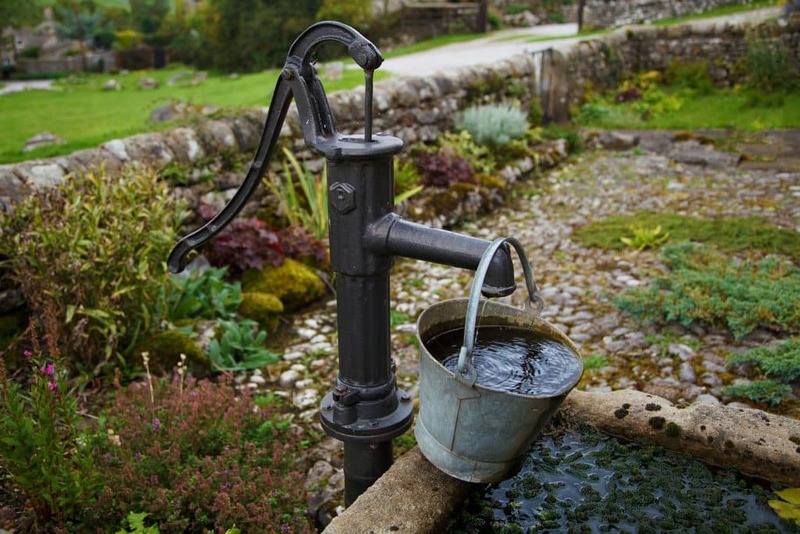 A well yield test is a timed test used to determine how much water a well can deliver to a homeowner. In the state of Maryland, a residential well has to produce at least 1 gallon of water per minute to meet the state’s well standards. So, as a home-buyer or homeowner, when should you have a well test done? What is a Well Yield Test? Before answering when you should have a well yield test performed, lets cover exactly what the test does. A true well yield test is performed by a certified well yield testing company with the proper equipment at the actual well itself. This is so no other outside factors affect the well yield test results such as the quality of the well pump, water pressure tank, water piping, or fixtures. Well yield testing is required when you drill a new well or sell a property that has a well. In Maryland, a residential well has to produce a minimum yield of one gallon per minute in order to meet the well standards. 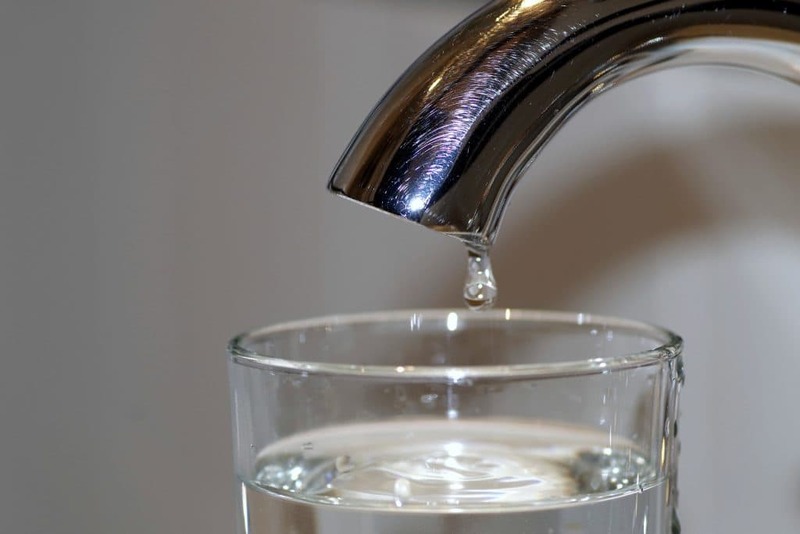 Another good time to have a well yield test done would be when you’re experiencing water pressure issues, because a well yield test will help you diagnose whether the issue is the well or the plumbing which comes after your well. Why Should I Have a Well Yield Test Done? The best reason to have a well yield test done is to save money. When most potential home-buyers look at a home they would like to buy, they will have a home inspector look for termite and mold damage among other issues. These tests are done to avoid purchasing a home which needs thousands of dollars of work to be livable. A well yield test should be performed for the exact same reason; because fixing a low-supply of well water can be quite costly. For help with determining the yield of your Maryland well, get in touch with a Maryland well yield testing company. R & G Water Systems, Inc. is a Maryland well yield expert that can perform an accurate well yield test according to state regulations. Give R & G Water a call today at 410-239-0700 or fill out the form on our website to set an appointment and have your well’s yield tested. Carroll County: Eldersburg (21784), Finksburg (21048), Hampstead (21074), Manchester (21102), Marriottsville (21104), Taneytown (21787), Union Bridge (21791), Westminster (21157, 21158), Mount Airy (21771), New Windsor (21776), Sykesville (21784), Woodbine (21797), Taneytown (21787), and more. Baltimore County: Arbutus (21227), Catonsville (21228, 21250), Cockeysville (21030, 21031, 21065), Dundalk (21222), Edgemere (21219), Essex (21221), Garrison (21055), Lansdowne (21227), Lochearn (21207), Lutherville (21093), Middle River (21220), Milford Mill (21244), Overlea (21236), Owings Mills (21117), Parkville (21234), Park Heights (21215), Pikesville (21208), Randallstown (21133), Reisterstown (21136), Rosedale (21237), Timonium (21093), Towson (21204), White Marsh (21162), Woodlawn (21207), and more. Frederick County: Frederick (21701, 20702, 21703, 21709), New Market (21774) , Mount Airy (21771), Urbana (21704), Ijamsville (21754), Walkersville (21793), Libertytown (21762), Damascus (20872), and more. Montgomery County: Olney (20832), Damascus (20872), Laytonsville (20882), Silver Spring (20910), Gaithersburg (20878), and more. ©2019 R & G Water Systems, Inc., All Rights Reserved.